Too much. I’ve seen awful events and I have a very short fuse. My wife works with me on calming techniques. If I didn’t get angry I’d go mad. I try. My wife and I have a scale in arguments where 1 is “couldn’t care less” and 10 is “divorce”. We’ve been up to 8. My grandma had polio and wore callipers but my brother and I went on mystery tours in her disability motor. I have a lump in my throat just thinking about it. Do we take too much for granted? I moan about broadband speed, yet I have fresh water coming out of a tap whenever I want it. I’m one of the luckiest people in the world. You predicted the Twin Towers attack. Will extremism ever be conquered? No. There are too many areas where people are on a suicidal march to destruction. I don’t hear voices there screaming for peace. Your new programme is about Ireland. What did you learn? You can enjoy it, but you need to know its past to understand it. After exotic locations was Ireland a bit everyday? We never look on our own doorsteps, but Ireland delivers spectacularly. Which is more confident – the North or South? I guess the South, even though they’ve lost faith in the Church and are wondering where to go next. Parties and bling aren’t wealth, but health and basics are. Don’t ignore suffering and realise how lucky you are. You’ve 24 hours left to live. How do you spend them? I’d go somewhere spiritual like St Paul’s Cathedral, say a few prayers of apology and ask to get admitted to whatever’s next. I really do hope there actually IS something next. 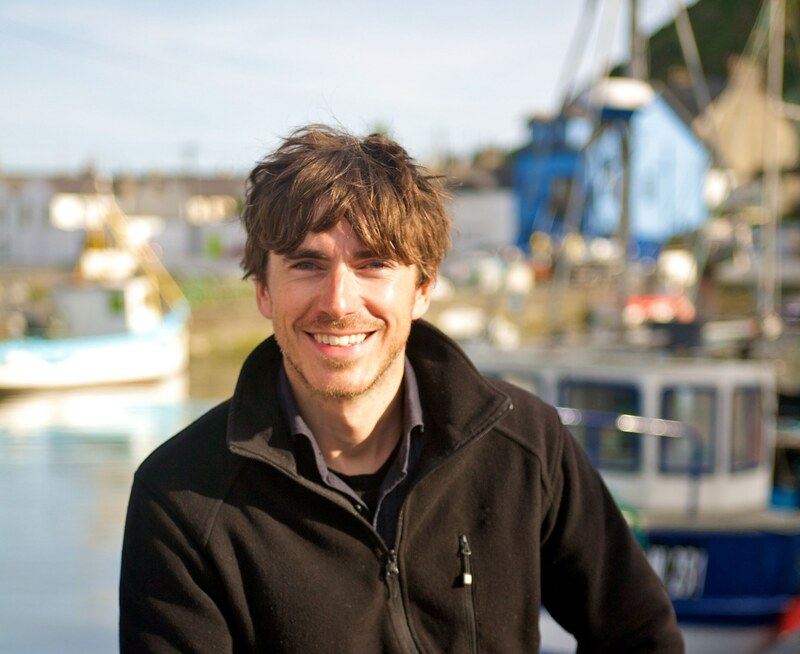 Ireland With Simon Reeve, BBC2, 8pm, tonight.